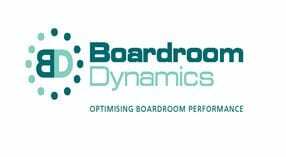 This series of morning workshops in association with DCCI is free for Dorset Chamber members and aimed at directors of small companies in Dorset wishing to attend and to then create their own version of boardroom brilliance. N0n-members are welcome for a fee of £20 +vat. This course will enable directors and managers to develop, implement and monitor meaningful appropriate and relevant governance with confidence.